Simon is a ‘local lad’ who has grown up in the area before graduating from the University of Sheffield in 2006. His first job was working in Rotherham, South Yorkshire, where he worked for our visiting implant dentist until December 2007 when he purchased Clavell- Bate & Nephew Dental Surgeons along with his Uncle, John Clavell-Bate.Since qualifying Simon has continued his dental education by studying advanced cosmetic treatments, part time, in London for a year. He then spent a further two years studying orthodontics (Braces) part time. These along with many other smaller courses allow Simon to devise treatment plans using a full range of techniques from simple white fillings right up to full rehabilitations and smile makeovers using implants, braces, whitening, veneers and crowns. Simon spends four days per week working at the practice and is a true family dentist treating four generations of some Whalley families. Another role that Simon undertakes is being employed by Denplan as a Practice Advisor using his knowledge and experience to help other Denplan Practices. More recently Simon has become Harley Street trained Aesthetic Practitioner using Botox to reduce wrinkles and lines to improve facial aesthetics and work as an adjunct to cosmetic dentistry. 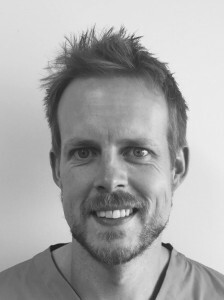 Simon focuses very highly on patient care and is very good with nervous patients. He also makes sure that every one of his patients has his personal mobile number in case of an out of an hours emergency. When not at work Simon enjoys spending quality time with his family, his wife Elaine who is also a dentist and his two sons Freddie and Pip. He enjoys running, mountain biking, music, reading, good company and has a passion for cars and all things motorsport. Dr Simon Clavell-Bate is a Dental Phobia Certified dentist Click Here to verify. 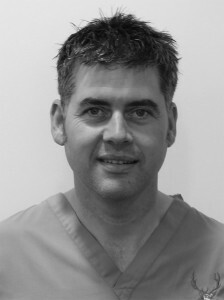 John qualified from the University of Newcastle in 1986 where he commenced his career working in the Dental Hospital. 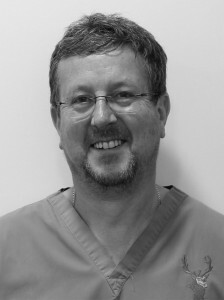 Since then John moved back to Burnley where he established a successful group of practices with surgeries in Worsthorne, Colne and Halifax as well as working in the oral surgery department of Bury General Hospital. The partnership with his Nephew Simon Clavell-Bate is his most recent venture commencing in December 2007. John likes to keep variety between the practices. 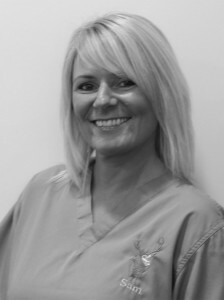 The Practice in Worsthorne is devoted to hygienist prevention care and the treatment of gum disease. The Practice at Colne is purely to provide private preventative care for children and is the only practice of its kind in the North of England. When working at Whalley he brings the best of all of this together. He is the club dentist of his beloved Burnley Football Club and likes anything fast with an engine in it. Despite being the one who introduced motorsport to his Nephew he has since completed various levels of light aircraft piloting and now enjoys flying to the distant corners of the United Kingdom. I qualified from Sheffield University in 2005 and worked in Nottinghamshire before moving over to Lancashire when marrying Simon. I enjoy all aspects of dentistry, especially treating children, which was the focus of charity work that I undertook as a student in the Cook Islands several years ago. Since qualifying I completed a one year post graduate course in advanced restorative dentistry learning advanced techniques in fields such as advanced crown and bridge work and cosmetic fillings. At the end of this course I was awarded a special commendation for the high level of skill and understanding demonstrated during the course. As Simon’s wife I work part time in the practice and outside of work our two young sons and black Labrador keep us busy. Since moving to Whalley I have completely fallen in love with its many charms, our eldest son is about to start at Whalley Primary School and both boys and I attend local baby/play groups. Where possible we all try to support local events. There is nowhere nicer to both live and work. 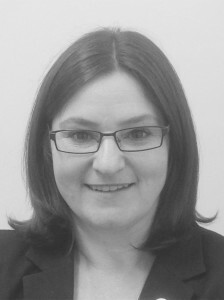 My name is Kate Collier and I am the Practice Manager and Treatment Coordinator. My job is to ensure we tailor make your practice membership and experience by coordinating our team of dentists and hygienists to suit your dental needs and lifestyle. I am dedicated to patient care and am always on hand to answer any queries you may have, I can usually be found at my desk or helping out on reception. I Qualified as a dental nurse in 2004 and have over a decade of nursing experience. 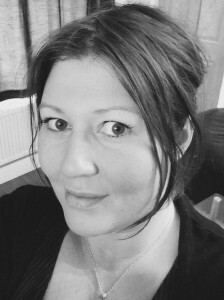 I joined the practice in 2013 and have since gained further qualifications in customer service and team leading. I love attending courses and am currently studying towards a level 5 management qualification. When I’m not working I enjoy spending time with my family, walking my dogs and horse riding. Kelvin joined the practice as a dental therapist in 2012, he has several years experience in both NHS and private practices. When Kelvin isnt working at the practice he teaches Therapy students at The Greater Manchester School for Dental Care Professionals. In his spare time Kelvin likes riding his Motorbike and spending time with his family. I have been involved in dentistry for more than 16 years. Initially I trained and qualified as a dental nurse and I fulfilled this role in general practice for about five years. I then decided to further my knowledge and experience by successfully completing my Oral Health Certificate, Radiography Certificate and Orthodontic Nursing Course. I then worked in the Community Dental Services for some years. As I had gained significant experience and knowledge thus far, I made a decision to embark on my journey to attain the combined Diploma in Dental Hygiene and Therapy at the University of Liverpool, which I successfully achieved in May 2007. My hobbies include keeping fit, walking, snowboarding, camping, going to the movies, socialising and of course not forgetting retail therapy. 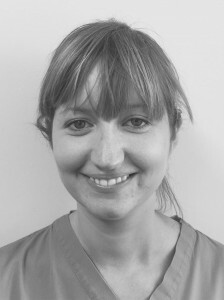 Emily began her dental career as a dental nurse, a role in which she excelled for over 10 years. 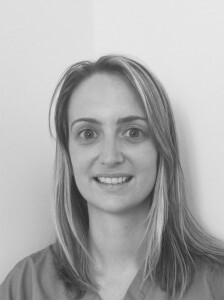 In 2006 Emily decided to further her training at Liverpool Dental Hospital where she qualified as a therapist in 2008. In her spare time Emily enjoys swimming and socialising with her friends and family. 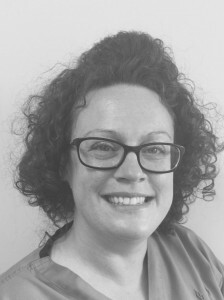 In 2005 I started my dental nurse career as a trainee at a busy NHS practice in Colne. 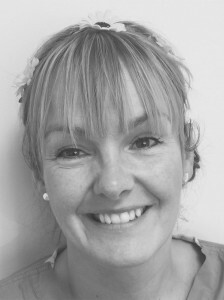 In 2007 I became a qualified GDC registered dental nurse and I joined Clavell-Bate in 2010. I enjoy working at the practice because of the variety of cosmetic dental treatments we can provide to patients. When I’m not at work, I enjoy spending time with my son, walking our dog and socialising with friends. Hi. 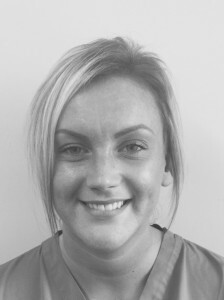 My name is Samantha, I have worked at Clavell-Bate since October 2010, I joined as a trainee Dental Nurse and achieved my Dental Nursing Diploma in March 2013, since then I have completed various courses along with some of my colleagues. I like to devote all my spare time to my beautiful one year old daughter Emilia, going on fun days out with her and ensuring she grows up happy and healthy, as well as spending quality time catching up with the girls and my lovely family and our Border Collie Marley. 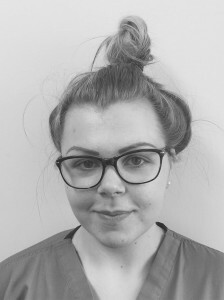 Hi, my name is Leah, I am a fully qualified dental nurse registered with the General Dental Council; I have worked at Clavell-Bate since October 2011. The variety of treatment we offer at the practice encourages my enthusiasm for dentistry. In my spare time I enjoy having an active family life. Hi my name is Joanne and I’m the practice receptionist, I’ve worked here since Simon and John took over 8 years ago. I’m a local girl, I grew up in Langho and have lived in the area my whole life. It’s my job to welcome patients to the practice, book appointments and to help patients with general enquiries. In my spare time I enjoy socialising, watching films and going out for meals with my husband Ian, my favourite food is spaghetti bolognaise. My name is Samantha and started my career in dentistry at the age of 16 after leaving school when I began to train as a dental nurse. I qualified in 1993 at Manchester Dental Hospital gaining my National Certificate and I have been a dental nurse for over 2 decades. I have a further dental qualification, foundation degree, in Oral Health Education which I graduated in 2005. I regularly attend courses to keep me up to date with all that is dentistry. I joined the Clavell-Bate team in 2014. In my spare time I enjoy doing fun things with my 2 children and walking my 3 Lhasa Apso dogs. I like to keep fit and also like socialising with family and friends. 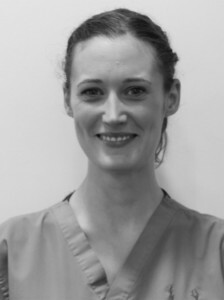 I joined the team in November 2013, and I gained my national certificate in Dental nursing in 2011, after achieving a 2:1 BSc in Applied Biology in 2008. In 2012 I achieved my certificate in Radiography, and I am looking forward to future training in implant nursing. Most of my time is spent providing chair side assistance, but I also share the responsibility of stock control, and I am the practice lead for water quality control. In my spare time I love to walk my Chocolate Labrador George, sewing and baking.